Specialising in teaching the Volunteer Training Programme, which covers many elements including Equality and Diversity, Dementia Awareness, Befriending and Mental Health Awareness. Having previously been a volunteer and worked in the voluntary sector Claire is passionate about the impact that volunteering has on individuals and communities. 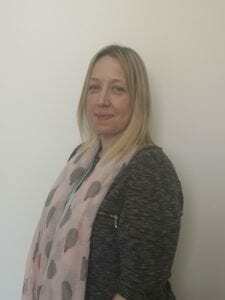 As a teacher for Lancashire Adult Learning she enjoys working across the county helping learners to realise their abilities and potential whether that is in getting involved in their community or further learning.